Wali Via has farmed at Winter Green Farm in western Oregon since 1985. Winter Green has a 500-member community supported agriculture program (CSA); grows crops for five farmers’ markets, as well as wholesale accounts; and has a cow/calf beef herd. 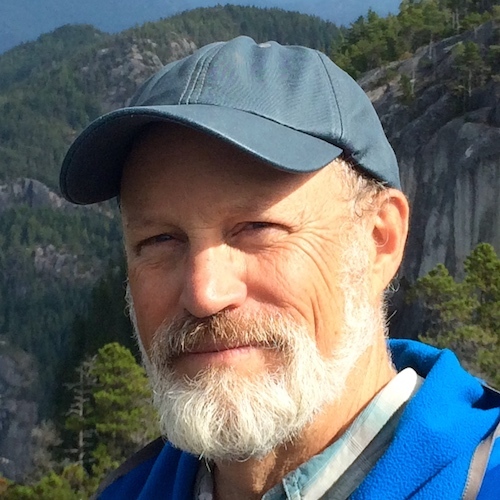 He is on the board of the Biodynamic Association, an active member and past president of the Oregon Biodynamic Group, and a member of the Fellowship of Preparation Makers. Wali has lectured on biodynamics, compost, and sustainable agriculture internationally and has been making and using the biodynamic preparations since 1976. Wali’s passions include spending time in the wilderness, nature photography, and composting.